Definitions and examples of Therapeutic Ultrasounds are presented in two views. Therapeutic ultrasound refers generally to any type of procedure that uses ultrasound for therapeutic benefit, including muscle and joint pain. 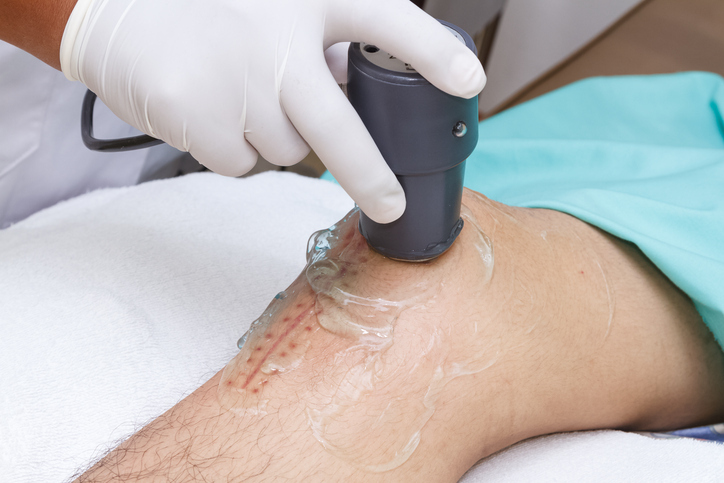 The ultrasound waves in these cases are used to treat musculo-skeletal injuries, back and joint conditions, limited range of motion, soft tissue injuries, and chronic conditions. Therapeutic Ultrasound is sometimes recommended by doctors, therapists, phyiso or physical therapists or chiropractors and commonly used by athletic trainers. In fact, ultrasound therapy has become the most commonly used deep therapeutic heat modality in sports medicine, valued for the rehabilitation of many different injuries because it is said to stimulate the repair of soft tissue injuries and also relieve pain. Ultrasounds are often used as an effective form of therapy on all parts of the body. 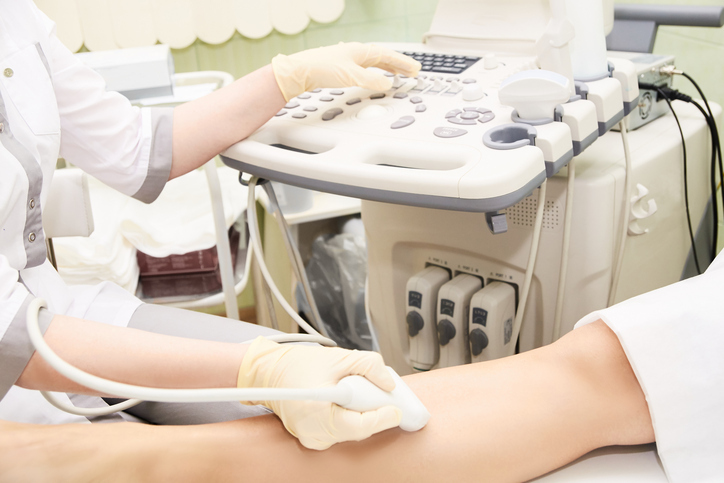 Ultrasound is often done by therapists both before and after a surgery.